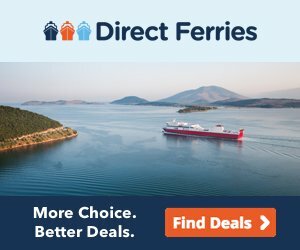 There are currently only ferry services between Italy and Croatia - no services exist from any other European country (Montenegro, Greece, Turkey, Albania) to Croatia. However, you can travel to other countries by ferry via Italy. Anothe solution for travelling between Italy and Croatia would be taking a direct flight. Bari is the capital city of the province of Bari and of the Apulia region in Italy. It is well known as a port city in the Adriatic. There is a Jadrolinija's ferry running from the port of Bari to Dubrovnik. Each year this car/passenger ferry starts operating at the beginning of April and ends at the end of October. The journey across the Adriatic Sea takes around 10 hours. Ancona is the city and port in Central Italy located 280 km northeast of Rome. It is one of the main ports on the Adriatic Sea, especially for passenger traffic. Port of Ancona has ferry connection with Croatian ports: Split, Zadar and Stari Grad (Hvar island). Croatian state company Jadrolinija runs ferry service between Ancona and Split throughout the year with frequent sailings in the summer. Sailing time is 10 hours. 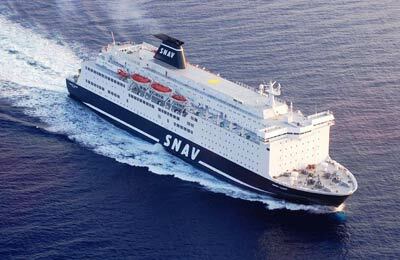 An Italian company SNAV operates ferry services between Ancona and Central Dalmatia. The sailing time is 11 hours 30 minutes. Both companies has passenger/car ferries on this route. During the summer months ferries from Ancona make a stop in the port of Stari Grad on the island of Hvar (twice a week). 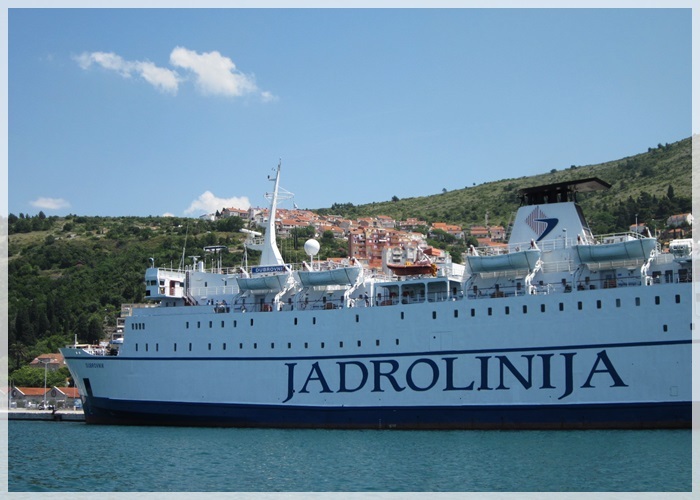 Jadrolinija also operates ferry from Ancona to Zadar in Northern Dalmatia from June until the end of September each year. Gomo Viaggi is an Italian ferry company which links the east coast of Italy with a few Croatian coastal towns and islands. 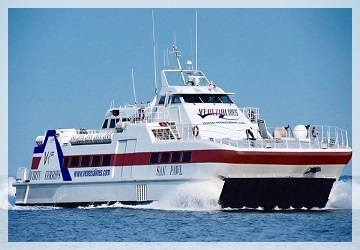 This company runs fast catamarans offering some of the quickest ferry transportation in the region. With Gomo Viaggi you can travel from Cesenatico, which is situated in Emilia-Romagna region, to Rovinj (Istria), Mali Losinj (island of Losinj), Rab (Kvarner) and the port of Zadar in Northern Dalmatia. From the city of Pesaro, situated in the Italian region of Marche, there are catamarans to Mali Losinj, Novalja (the island of Pag), Rab and Zadar. The Italian ferry operator, GS Travel offers crossings between Termoli in the southeast-central Italy (region of Molise) and the Croatian island of Hvar, as well as, the town of Ploce on the Adriatic coast (1.5 hour from both Split and Dubrovnik). 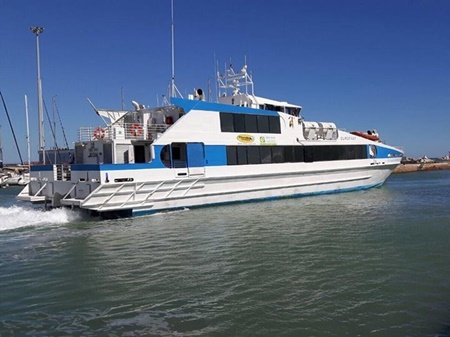 GS Travel operates this route with Zenit catamaran which has space for 330 passengers and has 2 reception levels including a VIP area for extra comfort. The catamaran offers TVs, air-conditioning and luggage storage. 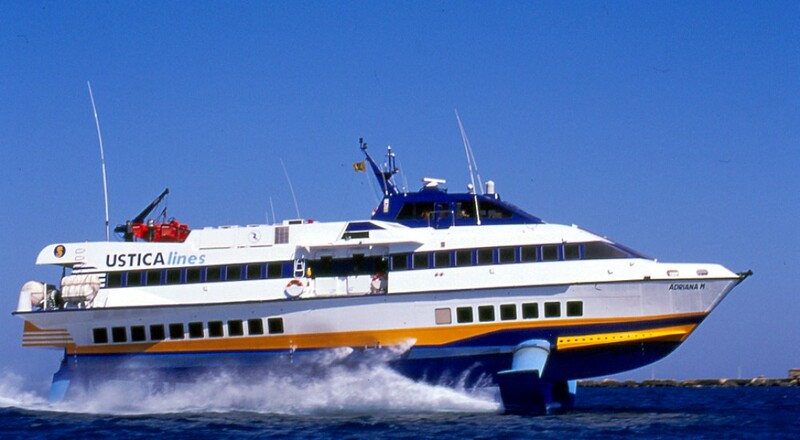 Venezia Lines is a high speed ferry operator that links Italy with Croatia (Venice to Rovinj, Porec, Pula and Umag). The service starts in April and ends in October. For some routes, the season is even shorter. The height of the season is July and August where you will find the most ferries between Italy and Croatia. Atlas Kompas provides high-speed routes between Italian city of Venice and coastal towns of Umag, Porec, Rovinj and Pula (situated on the largest peninsula in the Adriatic). This company operates two vessels. The first one is called Prince of Venice and can hold up to 303 passengers. The ship has three outdoor decks and two indoor seating area with air conditioning. There is also a bar on board and panoramic views from the outdoor decks. The other ship is called Adriatic Jet and can hold up to 343 passengers. The ship is fully air conditioned and has a bar and duty free shopping on board. 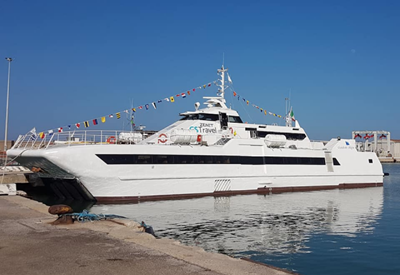 Italian ferry company Liberty Lines sails during the summer season from Trieste to Istrian ports of Rovinj, Pula and Mali Losinj. These routes are operated by modern and fast hydrofoils with fully air-conditioned cabins, televisions, reclining seats and onboard bars ensuring a fast and comfortable travel for passengers.